Skin tightening procedures have become very popular in recent years because they provide a nonsurgical alternative to more invasive procedures for correcting skin laxity and improving skin quality. Today your plastic surgeon can choose among a number of different devices and technologies that provide noninvasive skin tightening solutions. These are the top three pros and cons to weigh when considering nonsurgical skin tightening. If you want to focus on what is unique to you, please consult with your aesthetic plastic surgeon. Are you a good candidate for a nonsurgical skin tightening? Multiple treatments are usually required for maximum benefit. How is a nonsurgical skin tightening procedure performed? Depending on your skin quality and the area being treated, your surgeon may choose one of the treatments described below. Before the procedure begins the area to be treated is cleaned of makeup and skin lotions. Some treatments require a thin coat of ultrasound gel during treatment. Oral or intravenous pain medication may be required depending upon device, treatment area, and your individual needs. There are three general options for nonsurgical skin tightening. After evaluating your skin quality and the area being treated, your plastic surgeon will choose the option that is best suited for your particular situation and will recommend an approach based upon your aesthetic goals. 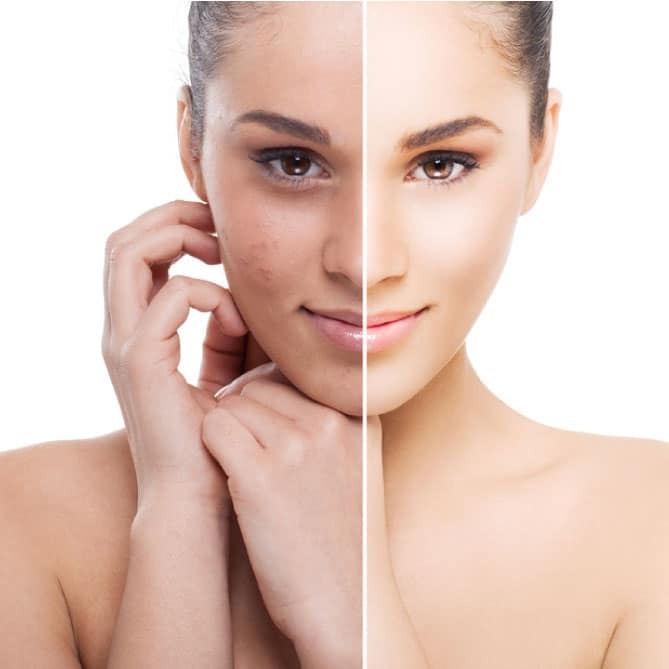 Radiofrequency and intense pulsed light treatments heat only the deep layer of your skin. The epidermis or outer skin layer is not damaged. Your body’s natural wound healing response causes collagen changes in the skin which results in skin tightening. A series of treatments is usually performed. Ultrasound treatments focus ultrasonic energy to the dermal layer (the deep layer of your skin). Your skin above the focus point and tissue below the focus point are protected. New collagen growth is stimulated, which gradually lifts and tightens the skin. Like radiofrequency and IPL, multiple treatments may be needed. What are the brand names for nonsurgical skin tightening? Members of the American Society for Aesthetic Plastic Surgery are experienced and qualified to perform your aesthetic procedure. Learn how to select a surgeon. After finding a board-certified plastic surgeon in your area who is experienced in performing nonsurgical skin tightening, you will need to make an office appointment to set up your consultation. Generally, because of the in-depth nature of the consultation, there is a cost associated with the initial visit.